Originally I was searching for either the real version of the Selle San Marco Regal or a cheap knockoff for my Franken-porteur when I peeped these new beauties. 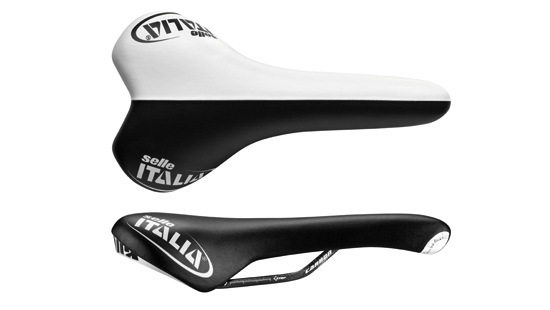 I know that San Marco and Selle Italia have been reissuing their OG saddles with updated graphics and/or technology with mixed results. But these latest efforts from San Marco have me drooling. It must be that I’m getting older, or that I’m suffering from parts “arms-race” fatigue, but the older saddles have kept my interest longer than the latest and greatest. I’ve been riding a Selle Italia Turbomatic 4 since ’05 and I couldn’t be happier. Regardless of the weight, the simple fact is that it’s comfortable. I am, however, riding a Fizik Arione on my Gunnar that I also love. It’s the newest style saddle I have in my arsenal, but not the newest saddle. My Tubomatic is newer believe it or not. I got the Arione back in ’03 before they had even hit the shelves. I had it like that back in the day. On my GT track bike I’m rocking an original Selle Italia Turbo that a customer threw out waaaay back in ’00! 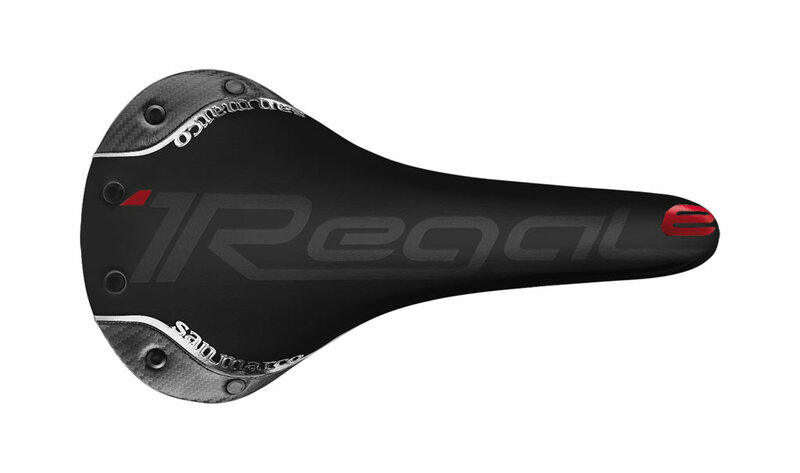 Back to the REGALe, and more specifically the Carbon FX. San Marco got these reissues right without being campy like Selle Italia did with their first version of the neo-Turbomatic. 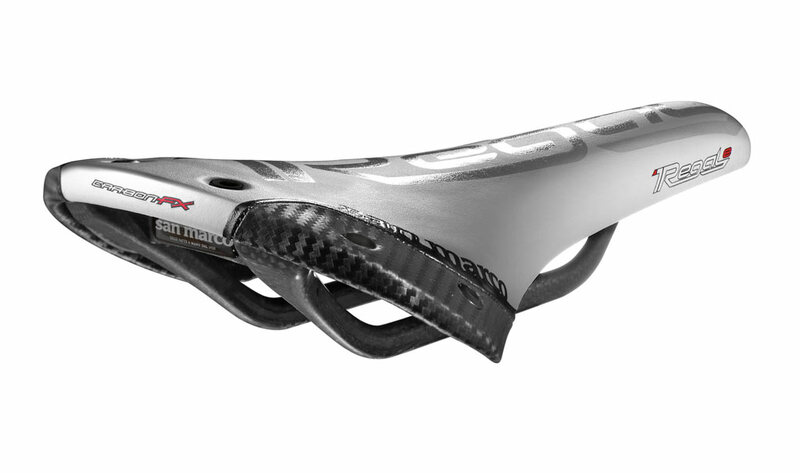 I haven’t gotten excited over a saddle in a very long time and everything about the Carbon FX gets me there. The carbon rails always make a saddle look beast and this is no exception. Continuing the carbon detail onto the edges of the wings is pure perfection. The graphics are also big and bold without being trashy and in your face. Essentially everything needed to be pro without the camp. A claimed weight of 193g will keep the dietitians happy as well. As if it couldn’t get any better, they even provided alternate colorways. I’m a huge fan of the pro white version, but even the traditional black style has me thinking.